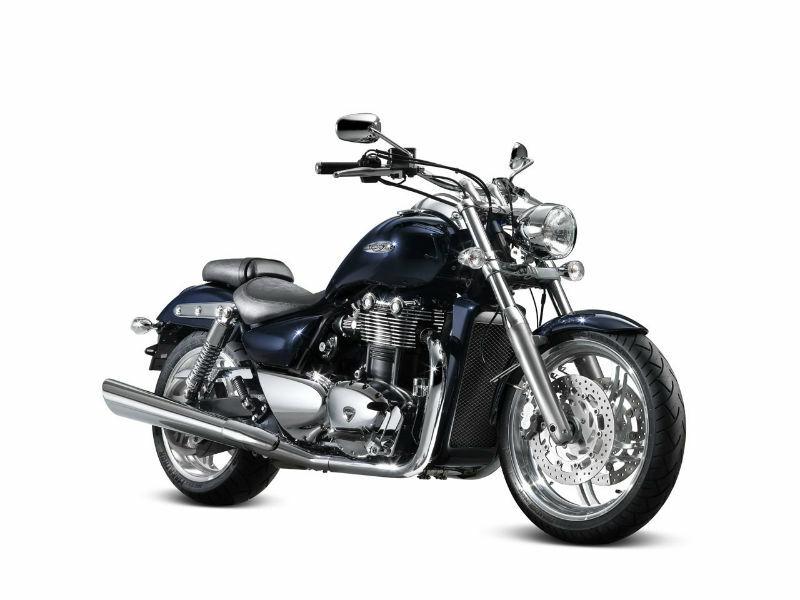 Triumph Thunderbird is an outstanding cruiser with strong muscular curves and advanced technological features. Read the review to explore the features, technical specifications & price. 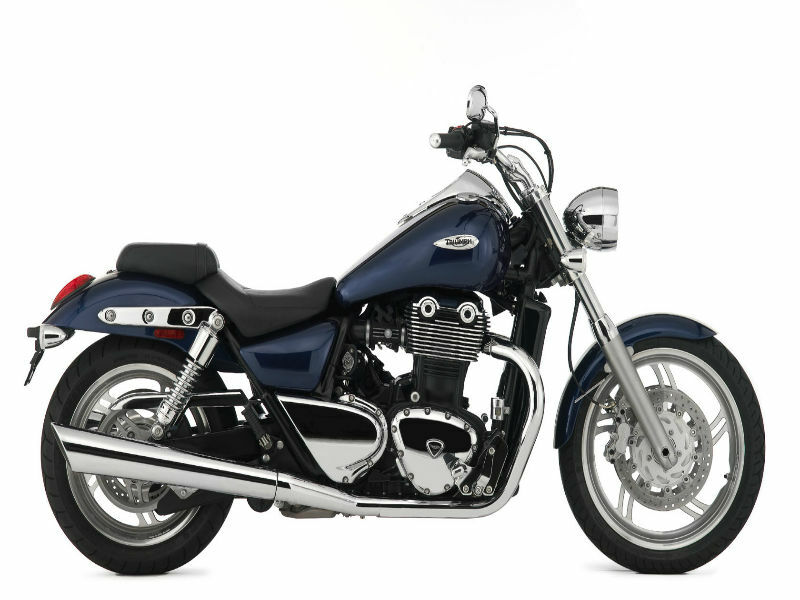 Triumph Thunderbird is a classic vehicle with rigid and tough looks. Every line in the body of the bike adds a style statement which has the power to pull the crowd towards it. This iconic motorbike is no doubt a role model in its design and this is true even in case of its all new technological features. On the whole Thunderbird is a motorcycle which every bike lover would love to drive it atleast once. Thunderbird is known for its liquid cooled, DOHC, parallel twin engine with 270° firing interval. This 1597 cc engine with three cylinders helps to develop more power to keep the vehicle rocking on any type of road. The maximum power generated from this is about 63 kW at 4850rpm and the highest possible torque achieved is 146 Nm at 2750rpm. The 6 speed gearbox used helps in transfer of power to the wheels. The strong build of the bike including the trendy body lines and quality materials used add a class to it. The attractive chrome finishing, muscular looks and fancy gaze of the Thunderbird redefines the meaning of the vehicle and calls itself the perfect cruiser. When it comes to the headlamp design, structured exhaust pipe and comfortable seating position, it surely serves as a head turner. 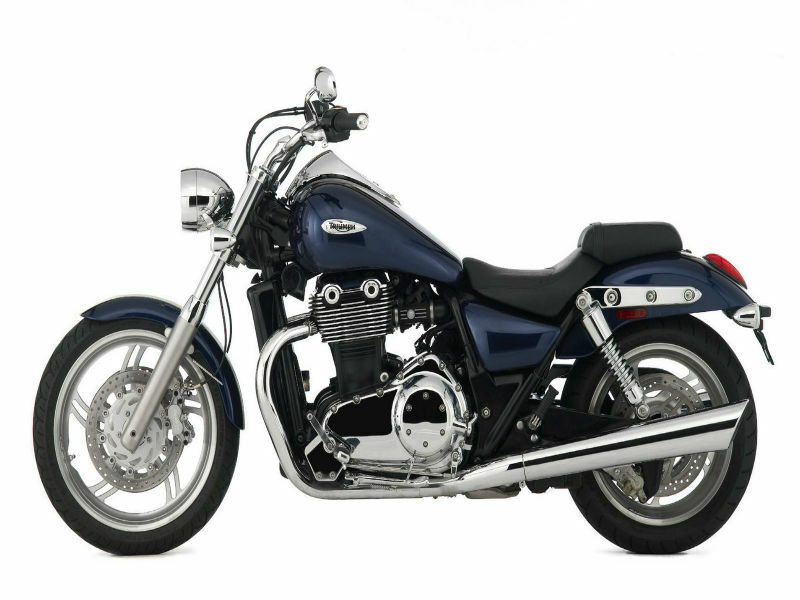 Triumph Thunderbird is a popular cruiser vehicle and one of the reasons for its success is none other than its quality chassis. The suspension of the motorbike including the front Showa 47 mm forks and rear Showa chromed spring twin shocks helps in the smooth and trouble free ride. Further the braking system of the vehicle including the front twin floating discs and rear single fixed discs assures the greater safety and provide better control to the rider. Triumph Thunderbird gives the decent mileage of about 20 kmpl. The ex-showroom price of the motorbike is expected to be Rs. 16,00,000 to Rs. 17,00,000. The colors available in this vehicle is yet to be known.